The Domain Lyrebird Alter Ego is a serious van and this van has the lot. 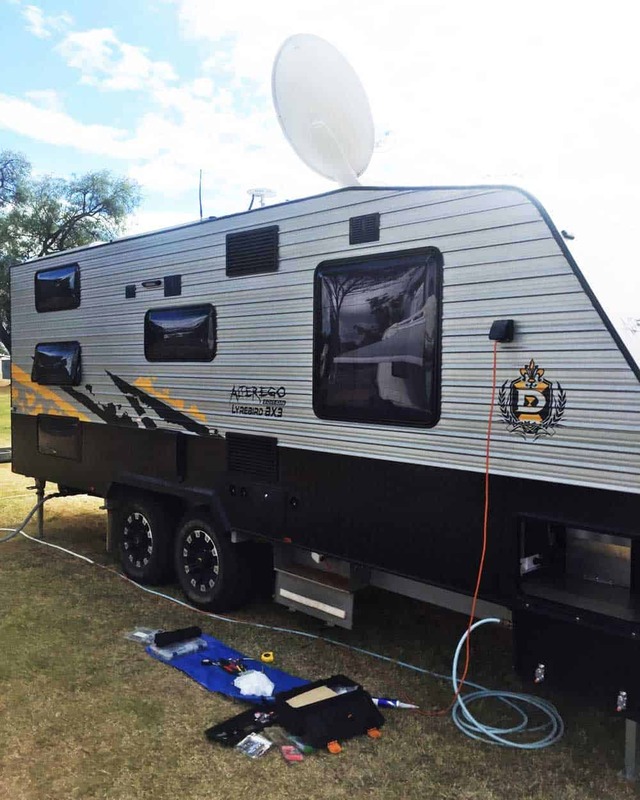 On an Australia wide adventure, the van was packed with mum, dad, 3 kids, bicycles and all the kit you need to keep everyone busy. There was only one problem. 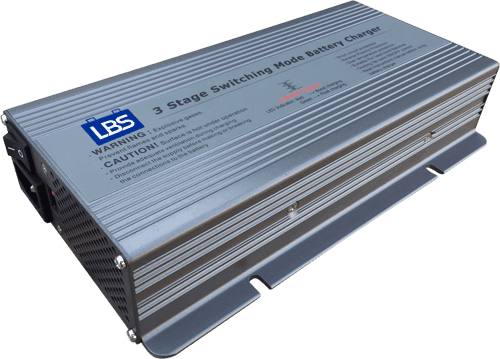 Standard batteries were not keeping up with the lifestyle of a busy family on the go and they needed to charge up regularly on AC power. The standard batteries lasted for minutes if they were used to run the air conditioner. This made free camping difficult and their schedule was being limited by their power constraints. The solution was to add another solar panel and to give the battery system a major upgrade in capacity. Weight is always an issue. The upgrade in capacity was 4-fold but they still managed to strip ~30kg of weight out of the van. 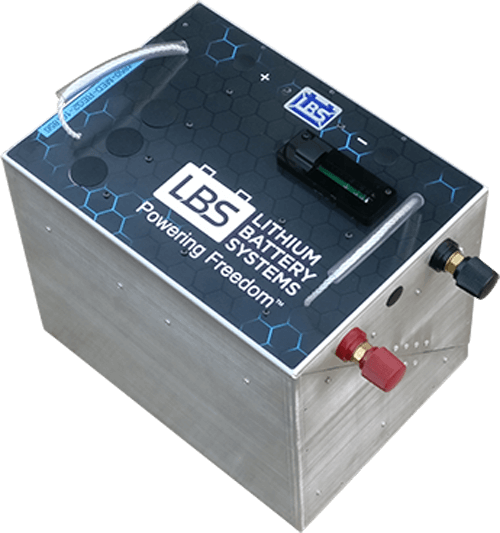 This is a major advantage of Lithium batteries in giving enormous capacity with up to a quarter of the weight. There was good quality wiring and components in place. The design aim was to make sure that all of the current components could be used and to change as little wiring as possible. 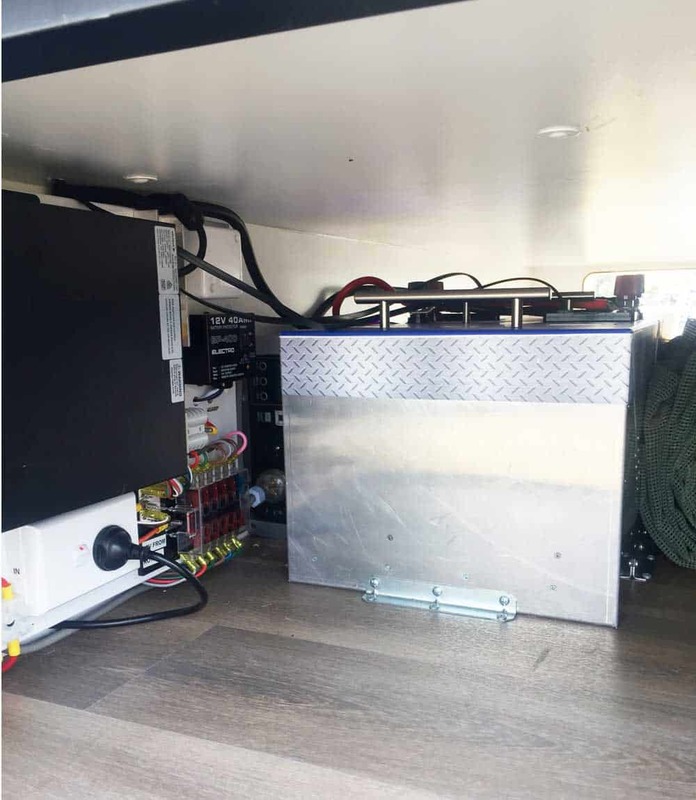 The batteries were in a compartment on the outside of the RV with all load and charge connections coming back to that point of cable aggregation. A single heavy link went to the inverter and the AC charger both of which are in a rear compartment. A new heavy 35mm cable was run a short distance to the inverter and all the load and charge connections that terminated in the old battery compartment arrived on the old inverter cable. All cables were well over specification and it was simple and neat way to consolidate all the cabling.The old batteries were removed and all the positive and negative connections were bridged together in the battery compartment to the heavy cables that led to the inverter. This cable pair was converted to a master feed into the new batteries. The new Lithium batteries were placed in the rear compartment next to the inverter. 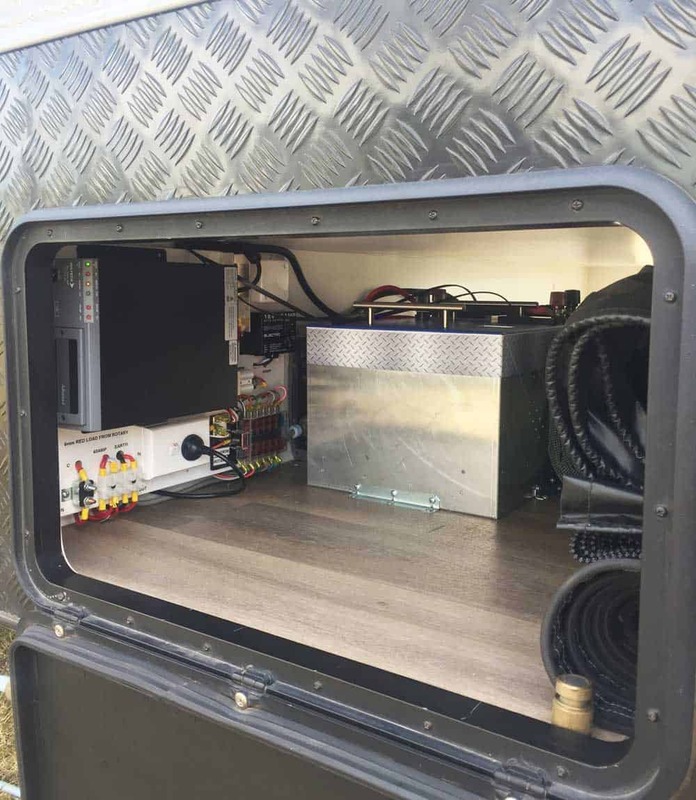 The van had a Projecta 2000W inverter that was working well and when reconfigured with the new batteries was now able to run the air conditioner for extended periods of time. There was also a Voltech BC-1240P AC charger which was easily changed to provide a Lithium Ferrous Phosphate charging profile. It was a simple 10 second job to change a rotary switch to a new position. 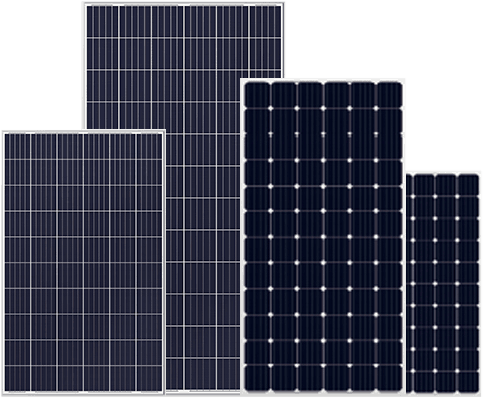 The current solar controller was left unchanged although a single new panel was added to the array on the roof. The panel was added in parallel and the solar controller, being a 40A unit, was still within specification. It is a PWM controller and the owner is considering a change to MPPT to extract a bit more charge out of the panels. This will be a simple change and doesn’t affect the new lithium batteries which can easily be made to operate with the vast majority of solar controllers available in the market locally.